ICANN is planning to perform a Root Zone Domain Name System Security Extensions (DNSSEC) KSK rollover as required in the Root Zone KSK Operator DNSSEC Practice Statement [TXT, 99 KB]. Rolling the KSK means generating a new cryptographic public and private key pair and distributing the new public component to parties who operate validating resolvers, including: Internet Service Providers; enterprise network administrators and other Domain Name System (DNS) resolver operators; DNS resolver software developers; system integrators; and hardware and software distributors who install or ship the root’s “trust anchor.” The KSK is used to cryptographically sign the Zone Signing Key (ZSK), which is used by the Root Zone Maintainer to DNSSEC-sign the root zone of the Internet’s DNS. One of the foundations of the Internet is DNS. We have talked about DNS alot. So are you ready to get your geek on? resulting in less than optimal replies from the authority servers. be ignored by servers that choose not to implement it or enable it. There are several reasons and benefits to using your Mikrotik as a DNS caching server. Queries to the client are just a tad faster, which makes the overall user experience seem snappier. It also allows you to quickly change upstream DNS servers in the even of an outage, attack, etc. 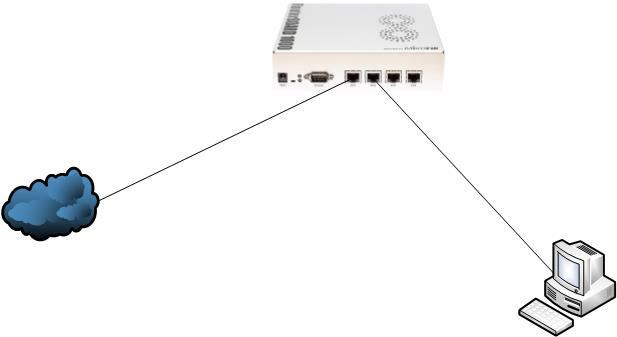 There are two main avenues to think about when protecting Mikrotik from DNS. The first is the incoming port 53 requests to the router. You only want your customers to have access to query the Mikrotik. In a simple scenario we have this:. This will still allow your Mikrotik to send out DNS queries because they are sourced from a non reserved port. We are simply blocking the Mikrotik from not answering port 53 requests on the external interface. -Dude monitoring Instance. Bring up your own external Dude service for monitoring your network. -Backup DNS Services $10 per month. These specials are good until Halloween. After that they expire. MTIN now offers both forward and reverse IPv6 DNS services. 2.Remote Monitoring from our Data Centers. This allows a client to be notified in case they lose connectivity to the outside world. 4.Data Center services such as DNS hosting, circuit termination, and bandwidth.